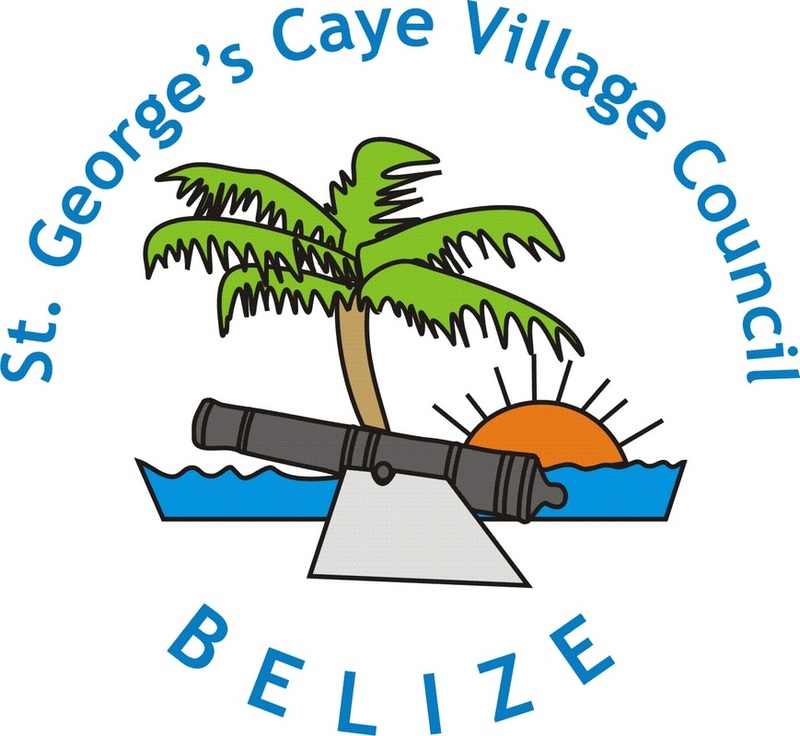 Old photographs of Historic St. George's Caye are not that common and we really appreciate everyone sharing their collections with the rest of us! Photos taken by Dr. Donald Bickers around between 1959-61, Donald was a neurosurgeon and the husband of Joyce Fraser, and son-in-law of C.N. Fraser, a Scottish engineer, who came to Belize in 1911 to work for Belize Estate & Co. Joyce was the daughter of Brian Keating's grandmother's sister and husband, whom had one daughter and 3 sons and lived in Atlanta. Joyce's brother is Neil Fraser, who also lived in Atlanta and has a well known collection of historic photographs that can be found here. We thank these gentlemen for having the foresight to document early Belize and their families for sharing these invaluable collections of glimpses into our past. Thank you Brian for providing descriptions of the photos! An unconfirmed family story is the E.J. Hofius bought the a piece of property on St. Georges Cay after the 1931 hurricane and fished the old governors house out of a swamp on the island. Taking only the top floor he put it on stilts, fixed it up and it became his vacation house. Seaview was sold to the Stansburys before the 1961 hurricane in late fifties or 1960. A family story tells of EJ Hofius going to Mobile, AL in 1916-1917 for the purpose of arranging to have an auto dealership in Belize and meeting Eleanor Winzerling who was to become his wife. A summary of Eleonor Winzerling's family is well presented under the Hofius Family Relations. E.O Winzerling authored the book "The Beginning of Belize 1506-1765" published in 1946 by North River Press. The Hofius Family Tree reports that Emile Otto Winzerling was one of three children of a Peter Winzerling who died in 1909. Dobson (A History of Belize 1973) reports Winzerling "was a writer of German descent who lived at Monkey River for many years" so is very likley they are related.